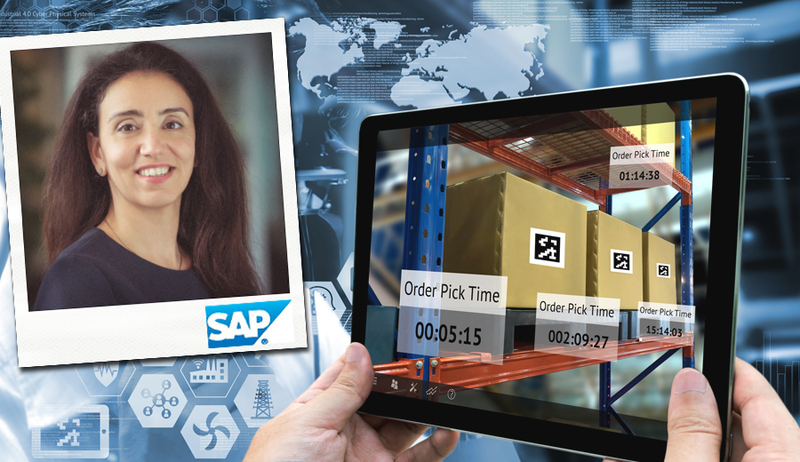 Hala Zeine is the President of Digital Supply Chain and Manufacturing and is responsible for running a global Line of Business (LoB), comprising of development and go-to-market for SAP. This team provides innovative Digital Supply Chain and Manufacturing solutions, including co-innovation, product design and go-to-market for all products within the LoB including manufacturing, logistics, start-up programs and an eco-system of partners. Hala has extensive expertise of IT industry, technology and the supply chain business and is passionate about making a real difference in solving customer’s business problems and helping them to implement digital solutions that enhance and support their mission critical business processes. 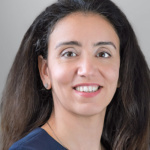 Previously Hala was the chief business development officer at SAP, responsible for defining the portfolio investment strategy, commercialization direction and digital transformation for SAP. In this role, she led SAP’s portfolio, pricing and commercialization, market introduction, and SAP Digital. Hala serves as a member of the leadership teams of SAP’s executive board areas for Product & Innovation, Cloud Business and Global Customer Operations. 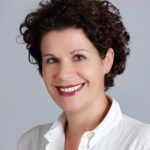 With SAP since 2001, Hala held previous senior leadership roles in Development, Solution Management, Marketing and Consulting. She has a BASc in Marketing and is currently based in Walldorf Germany.